With a new Hyundai vehicle, comfort and class are where it's at. Leasing one through Curry Hyundai in Cortlandt Manor, New York is just the icing on the cake for drivers in New York. Whether you're in need of a lower monthly payment, are a driver who logs fewer miles, or simply want a brand new car year in and year out, a Hyundai lease is right for you. Discover how our financing options can work in your favor by visiting our dealership today! 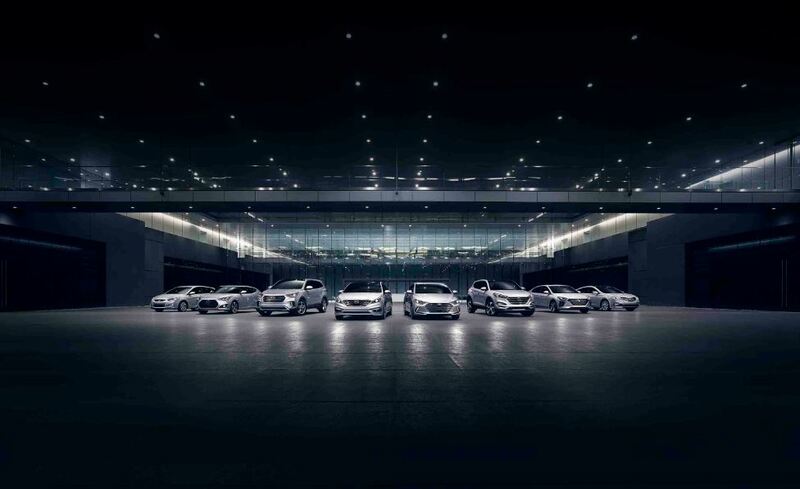 Wondering what Hyundai has in store for you? At Curry Hyundai in Cortlandt Manor, NY we've got vehicles like the Hyundai Elantra, the peak of the sedan class with high-tech entertainment and safety features to compliment a smooth ride. The Hyundai Accent might be perfect if you're a commuter looking to save on fuel costs, while the Hyundai Santa Fe SUV is the perfect vehicle for those who need a little extra interior space without sacrificing efficiency. Hop behind the wheel today for a test drive by scheduling an appointment with our sales team! Hyundai financing can provide you with a more manageable leasing option than making an outright vehicle purchase, it's just that simple. At Curry Hyundai in Cortlandt Manor, NY we're happy to take trade-ins to help make this possible, as well as helping you navigate your finances and see which loan option works best for you. Got more questions? Perfect! Stop in or call today to get them answered.